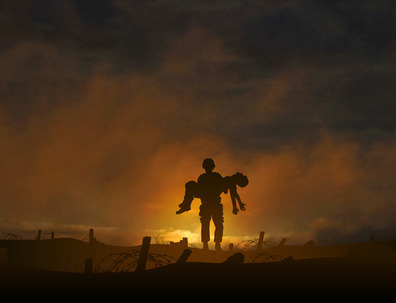 A Journey of Remembrance and Discovery - An experience you will never forget. Visiting battlefields from any conflict is both a fascinating and moving experience. Soldiers who fought those wars left behind a legacy; their name on a war memorial, an experience passed down to the family or a faded photograph in a frame. All battlefield tours are accompanied by specialist guides. Their individual in-depth knowledge of warfare will be informative, as well as enhance your overall experience, as they recreate a fascinating perception of the history and factual events of each battle. Discover the actual catalysts for war, the strategies employed and the final, inevitable outcomes, as well as experiencing the emotional human side of the front line.